The CLEAN Function in Excel takes a text string and returns a text that has been “cleaned” of line breaks and other non-printable characters. What is a CLEAN Function? What is the syntax for CLEAN Function? How to use CLEAN Function? And finally, What are the applications of CLEAN Function? 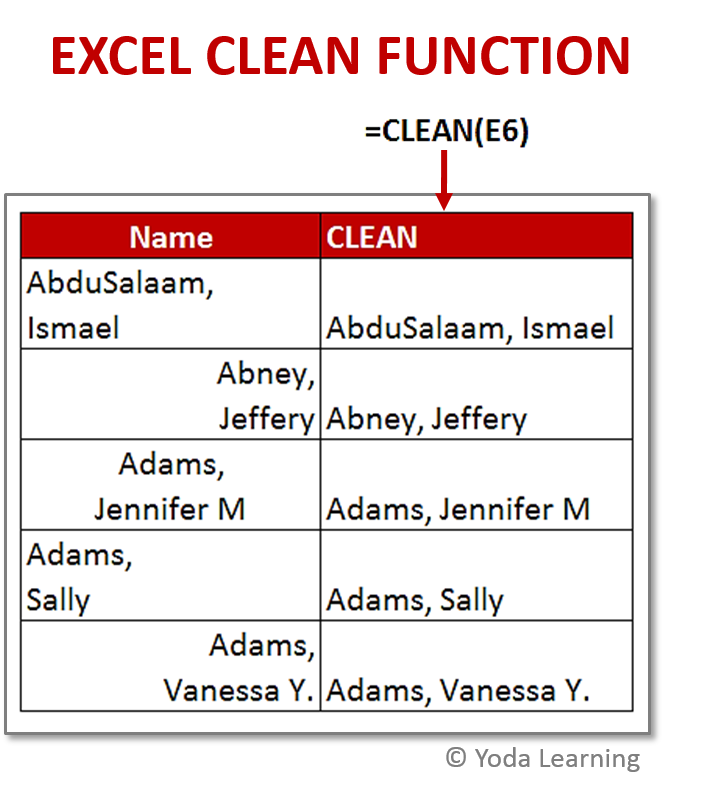 ➡ What is Clean Function in Excel? ➡ What is the Syntax for Clean Function? ➡ How to use the Clean Function? ➡ What are the Applications of Clean Function? An Excel Function that removes all the non-printable characters from text is known as CLEAN Function. So, it is in sub-category of the Text Functions in Excel. CLEAN Function can also be used to remove characters that are not printable from text. You can also use CLEAN Function to strip line breaks from text, to remove some low-level computer code that is often at the starting and at the ending of data files which cannot be printed. The CLEAN Function in Excel is very easy to use. Because, you simply have to mention the cell name in the CLEAN Formula from which you want to remove the text. Here is an example where you have the names given with the line breaks as shown in picture below. To write them in one line, use the CLEAN Function. Although, the formula for cleaning line breaks is CLEAN(A1) where A1 is the cell name. Use paste special for replacing the new data with the old one. Now, we come to know about the CLEAN Function in Excel. 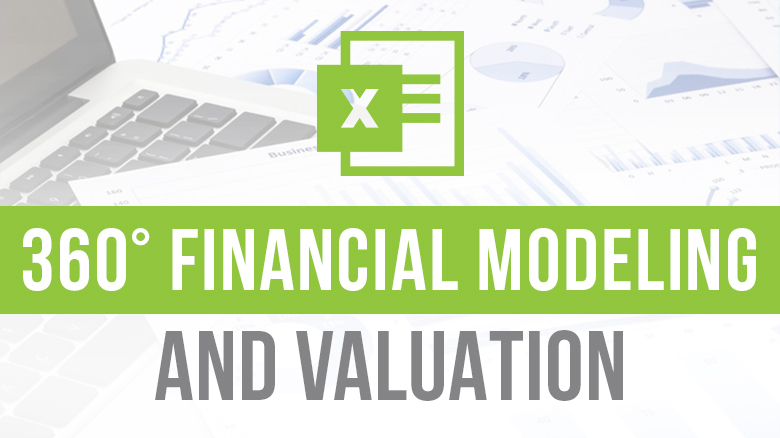 Its purpose, its uses, the formula to be used, where can we find this function and much more. So, I really hope your concept regarding the CLEAN Function is clear and you can now carry out this function easily.